Ask an immigration law related question by using the form below, and if your questions is selected, Scott Messinger will post his answer in video format using cloud conferencing technology. If you entered your email address, you will be notified by email if your question has been selected. Neither your participation, nor our selection and answering of your questions creates an attorney-client relationship. The answers we post in this website is general information and not legal advice. 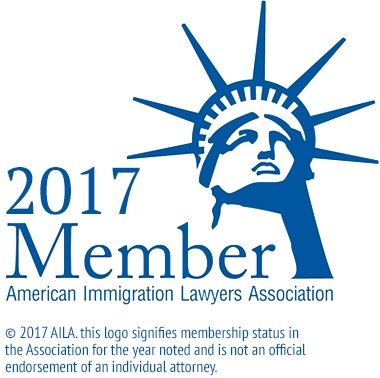 It is important you seek the legal advice of a qualified immigration law attorney before taking action/inaction or making any decisions. We will never disclose confidential information in the answers we post. If you would like to discuss your personal legal matter, please contact our office for a consultation.